Whether you’re parked or keep cruising down the road, the harmful UV rays will find you everywhere you go. They gradually destroy your dash board, drying it out and making it look like an old boot left in the desert sun. And sooner or later, you find yourself sitting in a car with a discolored, cracked dash skin and a nagging feeling that something is missing. Have a worn out dash or cracked door panels? Awesome overlays by Coverlay Manufacturing, Inc. will breathe new life into your damaged interior in minutes! When designing and manufacturing its dash covers, replacement door panels, instrument panel covers, and door kick panels, Coverlay uses all the knowledge and experience it has gained over more than 30 years of existence. 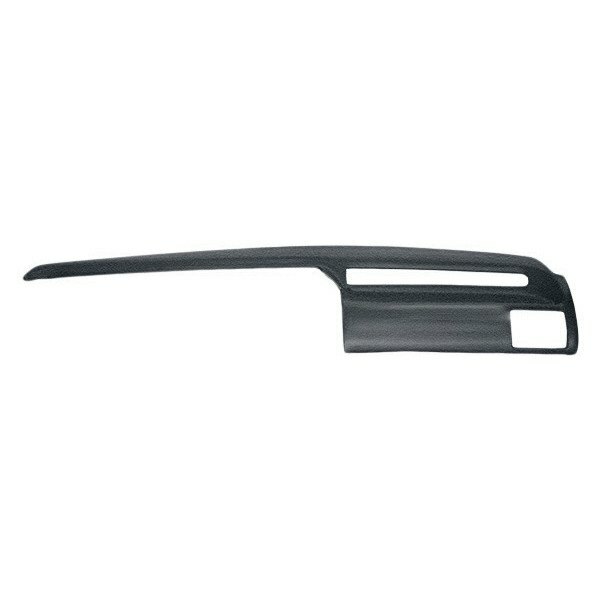 Made of super durable ABS plastic, the dash covers, door kick panels, replacement door panels, and instrument panel covers are built to last. In addition, all of them are vacuum-molded from the original dash to ensure a factory look and perfect fit. When it comes to the installation, there is nothing easier than to simply place the ready-to-use dash cover on the top of your original part. No special tools, skills, or instrument removal are necessary. Tell us, what do you think about it? Post photos of your Mercury here!